TRE Residences is a 99 year leasehold by S L (Serangoon) Pte Ltd located in Geylang East Avenue 1. There are 250 units made up of 1-3 bedroom units. Future homeowners will have a grand time decorating their space with their own style because of how the spacious each unit is. WHY LIVE IN TRE RESIDENCES: AMENITIES :This property has a swimming pool, multipurpose room, gym, fitness area and many more. 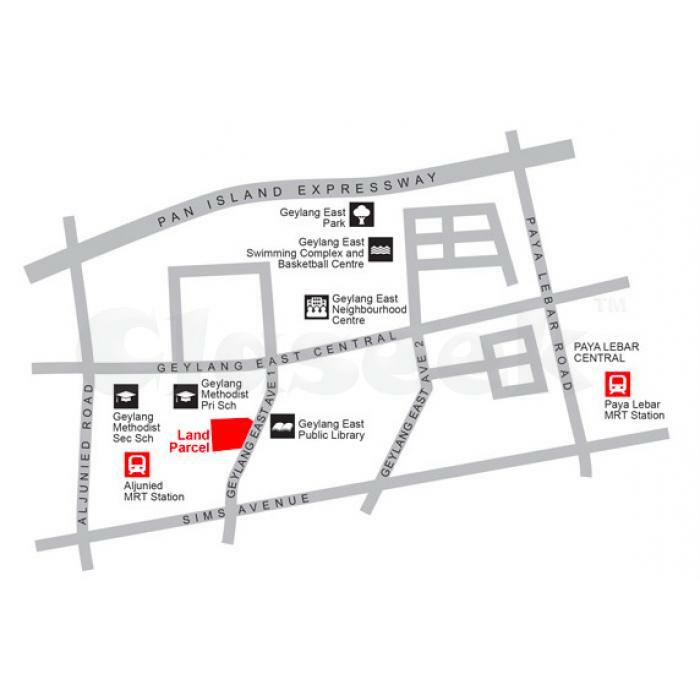 LOCATION : Located near commercial area of Geylang East Central and the future commercial hub Paya Lebar Central. This area promises not only growth in homeowners but also consumers and tourist as well. Homeowners will be able to enjoy dining and shopping experience with no hassle. Schools like Geylang Methodist Primary and Secondary School and Kong Hwa School in close proximity in this affordable property making it a lot easier for parents to send thier kids to nearby schools avoiding long travel time from and going to school. Another attraction to this wonderful property is the Geylang East National Library which is right beside TRE Residences. Love for reading will be easily reinforced to kids. ACCESSIBILITY : Aljunied MRT station is right beside TRE Residences, going around the city very convenient. Arterial expressways like Pan Island Expressway and Kallang Paya Lebar Expressway is close to the area. Everything is within easy reach for everyone. TRE Residences is a good investment considering the promise of commercial centers and its prime location. For more details on this property please call 6100 8486 or visit http://www.propertynew.co/tre-residences-aljunied-mrt/.